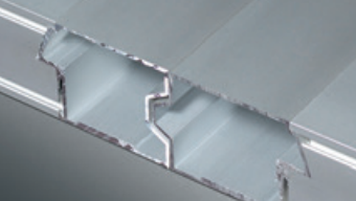 25-Gauge, Non-Insulated ribbed steel available in white only. 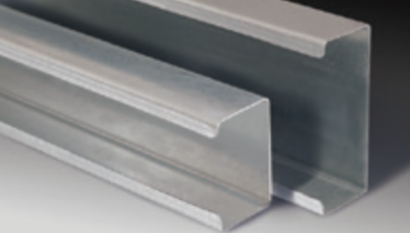 20-Gauge, Non-Insulated ribbed steel available in white only. 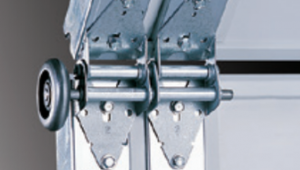 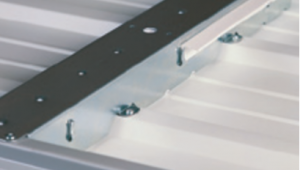 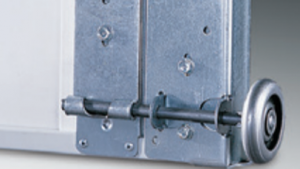 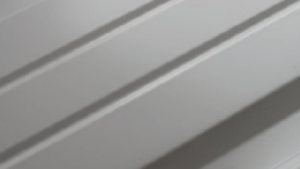 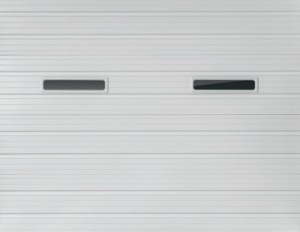 4″ to 6″ C-channel struts are used for added rigidity on wider door applications. 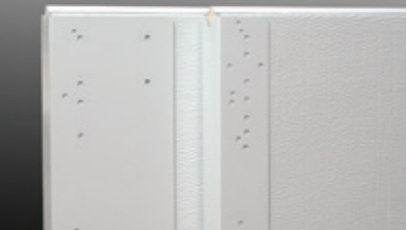 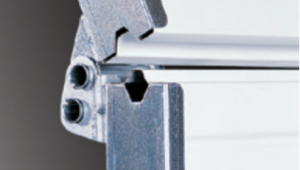 Section joints are gasketed and thermally-broken for a tight weatherseal. 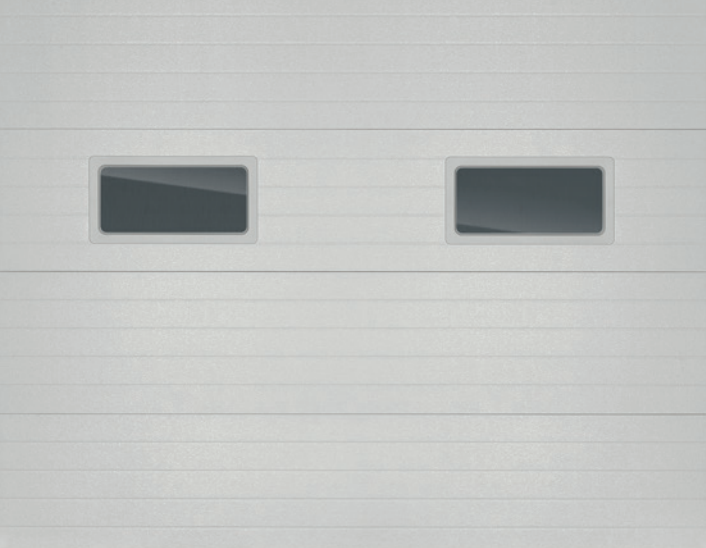 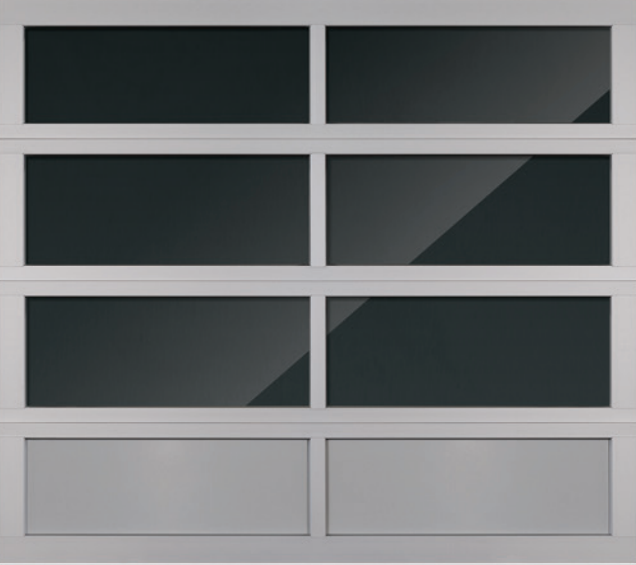 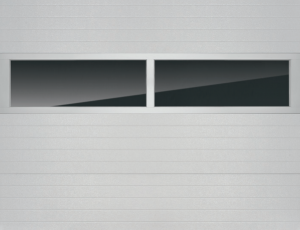 Aluminum Full-View door available in clear anodized aluminum or a selection of stock RAL powder-coat options of 188 colors. 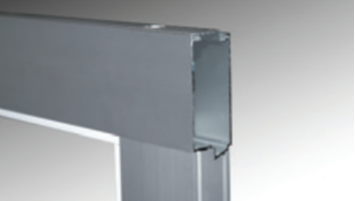 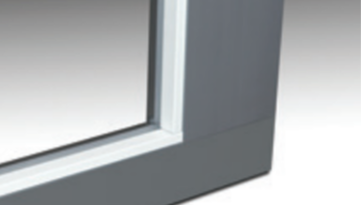 Section joints are tongue-and-groove for a superior weatherseal. 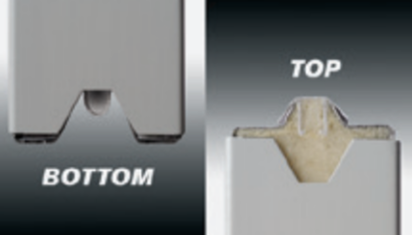 Glass replacement is easy using removable inside retainers.